Are you ready to remodel the kitchen? Call Your Project Loan! Remodeling your kitchen is one of the best investments you can make for your home. Not only will it help increase your potential resale value, but it can make cooking all the more enjoyable. 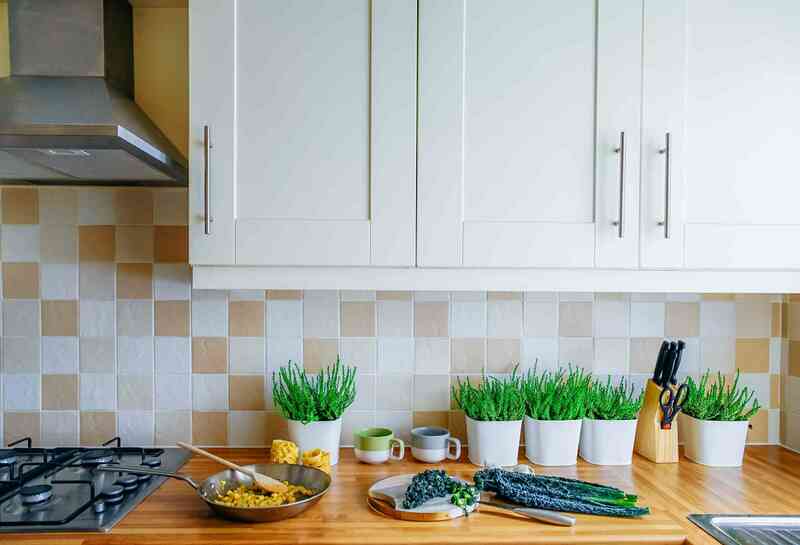 As you begin your kitchen remodeling plans, there are several aspects you should consider; we’ll take you through them in this post. 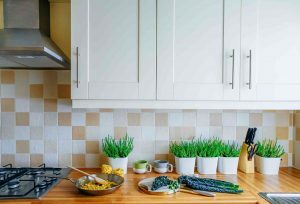 As you begin to draft your kitchen remodeling project one of the first things to keep in mind is that functionality must come first. If your design is beautiful, but inefficient all of your hard work and money will be ill-spent. Consider the main points you will be using; fridge, sink, and stove and place them in an easy to access triangle without too much space in between. While it’s common to think that adding more space might be nice, you’ll be making prep work and cleanup that much harder. Whether you need to read a recipe or get the perfect Instagram shot, lighting is essential. Adding a statement piece over your island or sink is a great way to direct the attention, but you’ll want to supplement with additional lighting, such as under cabinet lighting and surface mount fixtures. Of all the pieces in your kitchen, the stove is the most important. Not only is it the basis on which the functionality of your kitchen rests, but it’s the one piece that can have the most impact. With that in mind, your stove should be one of the places where your focus lies. Adding a hood can help with keeping your kitchen cool, reducing indoor air pollution, and it can create a dynamic feature to help frame your stove. Countertops are one of the areas where there is little room for creativity. Materials and colors may vary, but they should always range from 24-25”. One of the pro tips is to always allow for a bit of an overhang so that if anything drips or spills, it misses your cabinets and only hits the floor. As you’re planning your cabinets, consider the option of open shelving for your top units. While this does make it important that your stash of supplies is neatly organized, it also allows for more creative displays and a more airy feel. When it comes to bottom cabinets, adding a few deep drawers for organizing pots and pans can be a huge time saver. This entry was posted on Friday, July 6th, 2018	at 10:56 am	. You can follow any responses to this entry through the RSS 2.0	feed. Both comments and pings are currently closed.